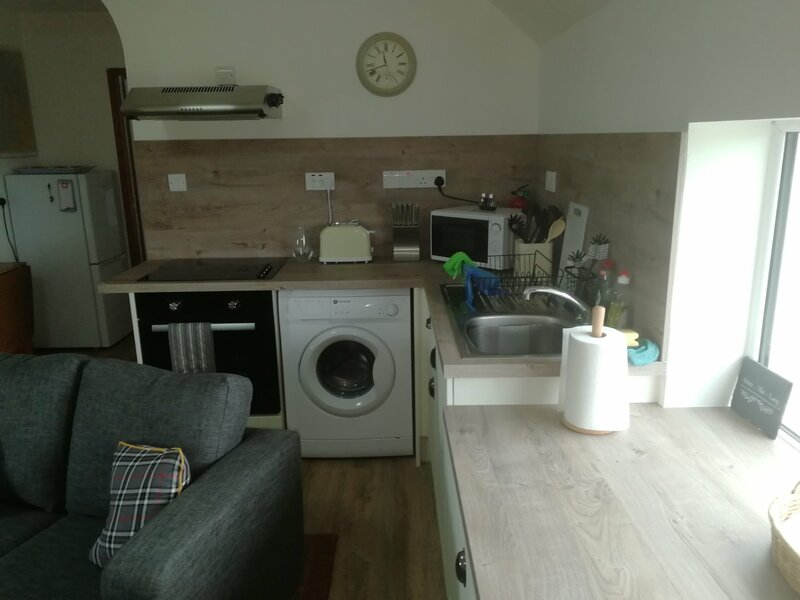 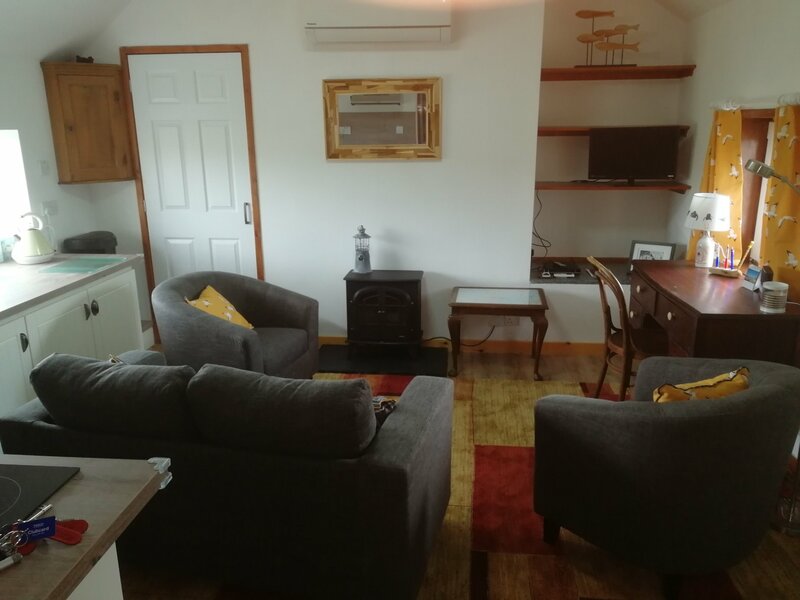 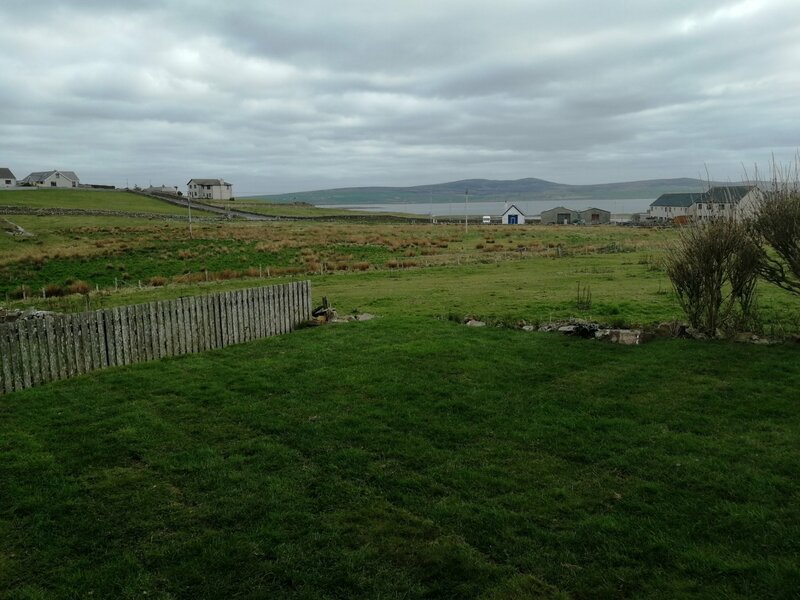 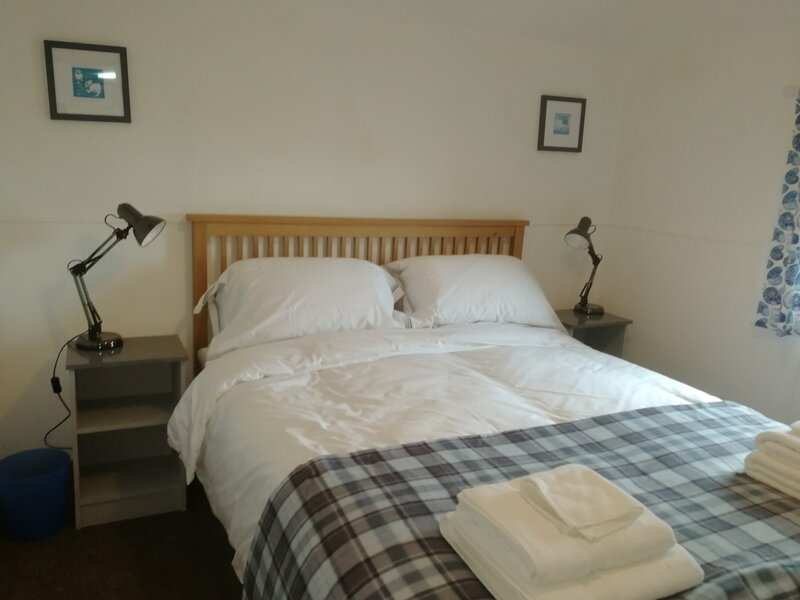 Fully equipped and completely refurbished throughout, this 1-bedroom single-storey cottage on the edge of Stromness has a king size bed and air source heating. 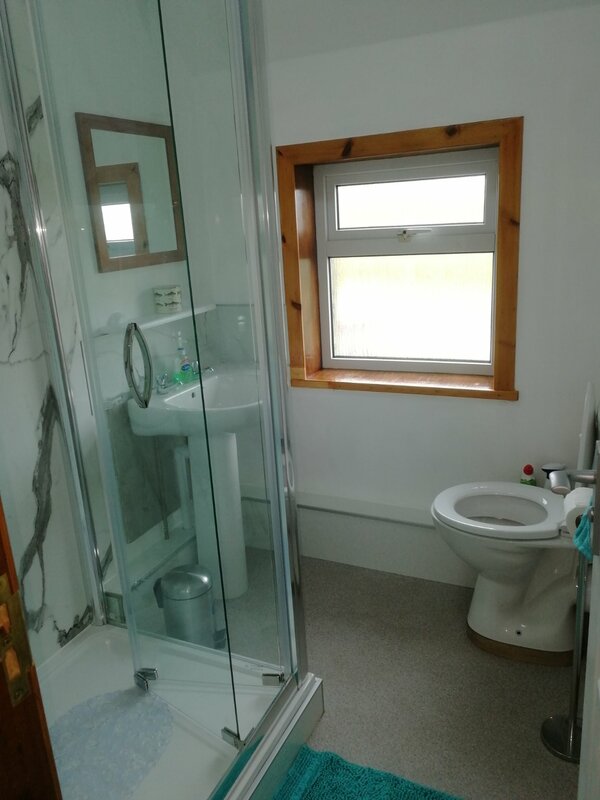 Panoramic views, private garden with lawns, washing line and ample parking. 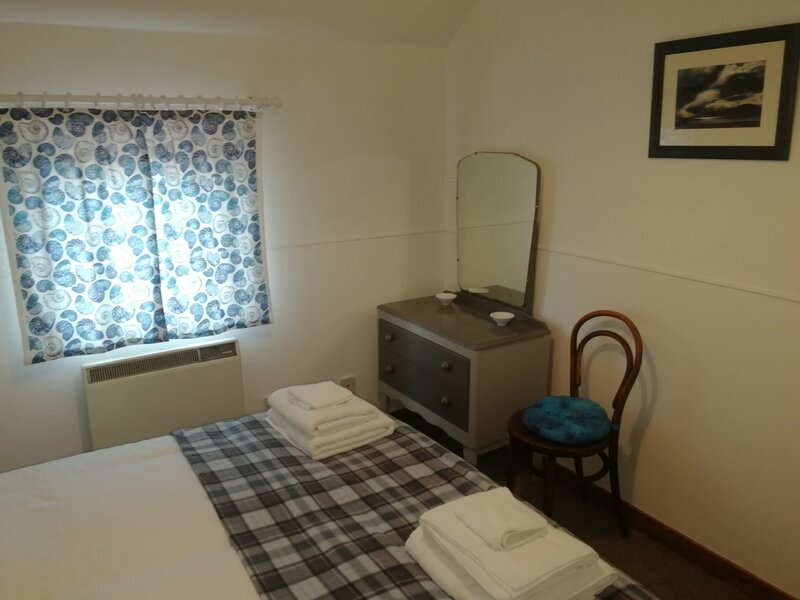 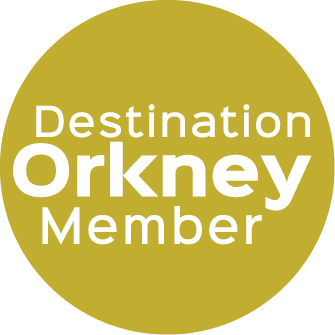 Town facilities - shops, hairdressers, pubs/restaurants, galleries, museum, golf course, performance venues, swimming pool/gym, ferries, buses - 5-15 mins walk or 2-3 mins by car.